I promise to take ownership of being fully engaged, present and accountable for my results and to remain open and receptive to exploring all that may be standing in the way of my desired outcomes. Coaching works best when both client and coach have a clear understanding of what is being promised. What I can promise is that I will provide you with the structure, accountability and feedback to help you significantly deepen your relationship to self to improve focus, productivity, and performance. Coaching works best when both client and coach have a clear understanding of what is being promised. We jointly commit to the promises we make as we embark on this journey together. 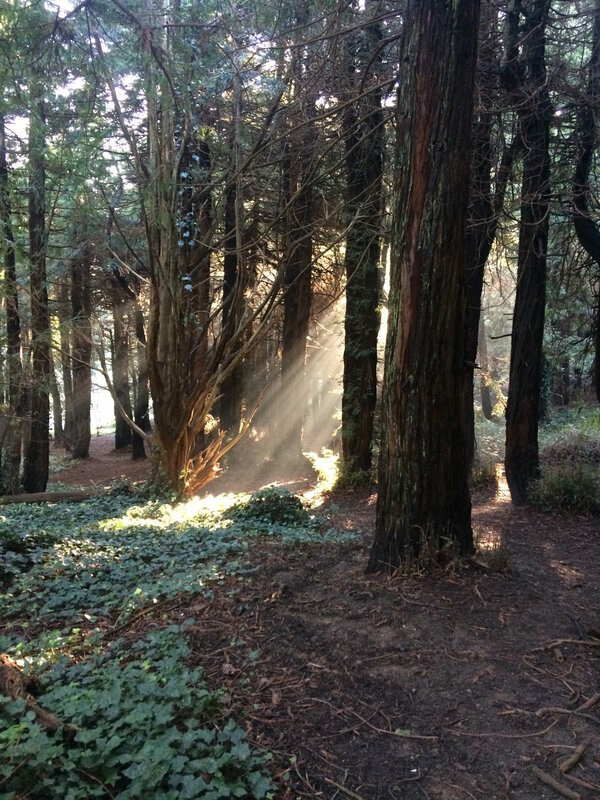 Thank you, Alicia, for sharing this beautiful photo from your walk this morning in this magical place. It is the perfect analogy for the awareness insights that so inspire me with my amazing clients.